From NSF Equipment to Cook Line Gas installations, Ryan Plumbing has the experience and know-how keep your business moving! Ryan Plumbing and Heating specializes in commercial and residential furnace repair and installation. Our installation technicians are experienced in all types of furnace installation from residential to commercial and industrial settings. Ryan Plumbing and Heating specializes in commercial and residential steam boiler repair and installation. We service all brands of steam boilers. Add value, warmth and comfort to your home with a radiant floor heating installation. We can help you determine the right heating solution for you and help you take advantage of cost-saving rebate programs! 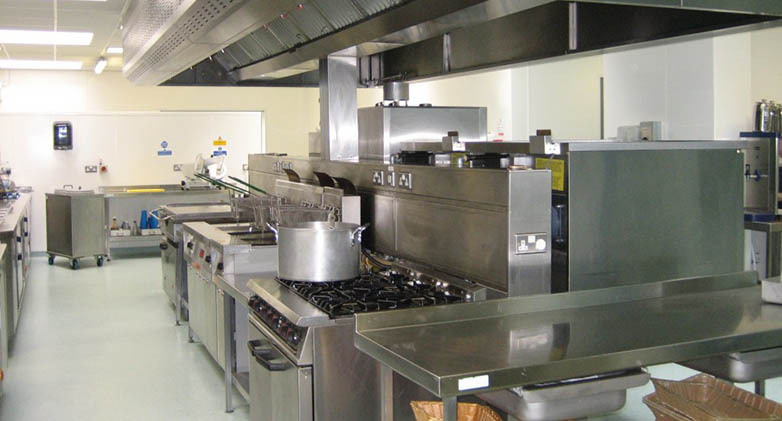 Providing efficiency testing, Certificate of Occupancy requirement testing, CO & CO2 testing. Ryan Plumbing and Heating’s licensed inspectors service all brands of steam boilers. 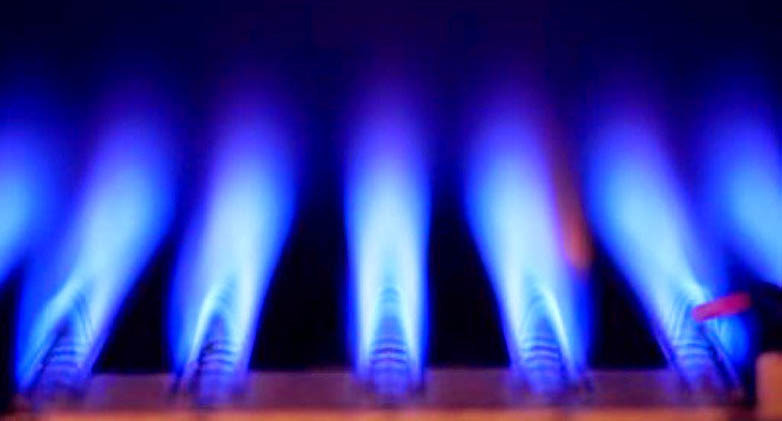 Our professional technicians will first come to your home or business to perform a licensed boiler inspection.